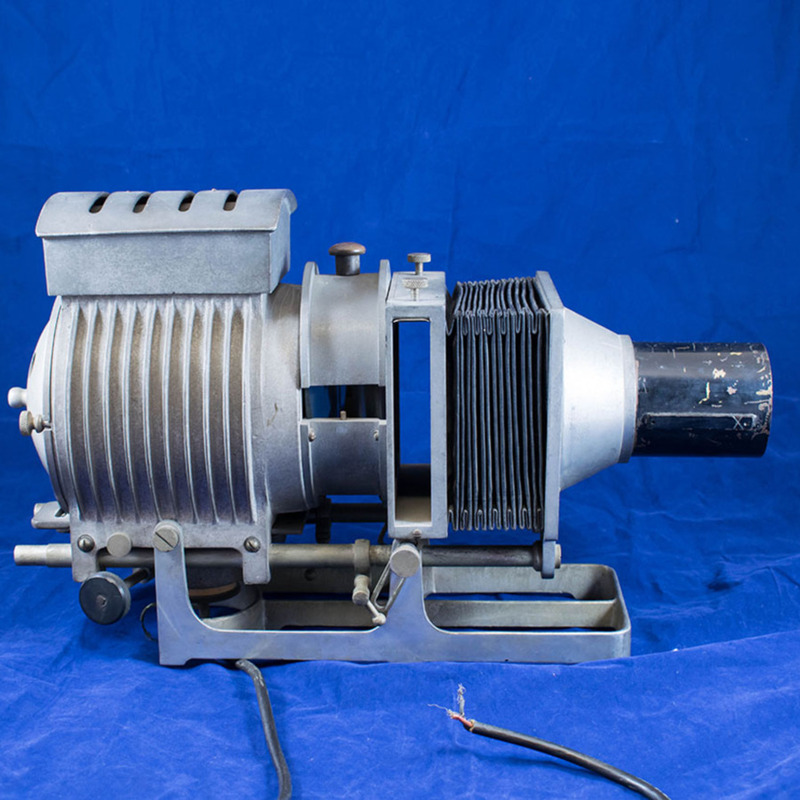 This projector was manufactured by John Lizars, one of the founders of Black and Lizars opticians. Lizars set up the first J Lizars Opticians in Glasgow in 1830, with the practice eventually expanding across the city. 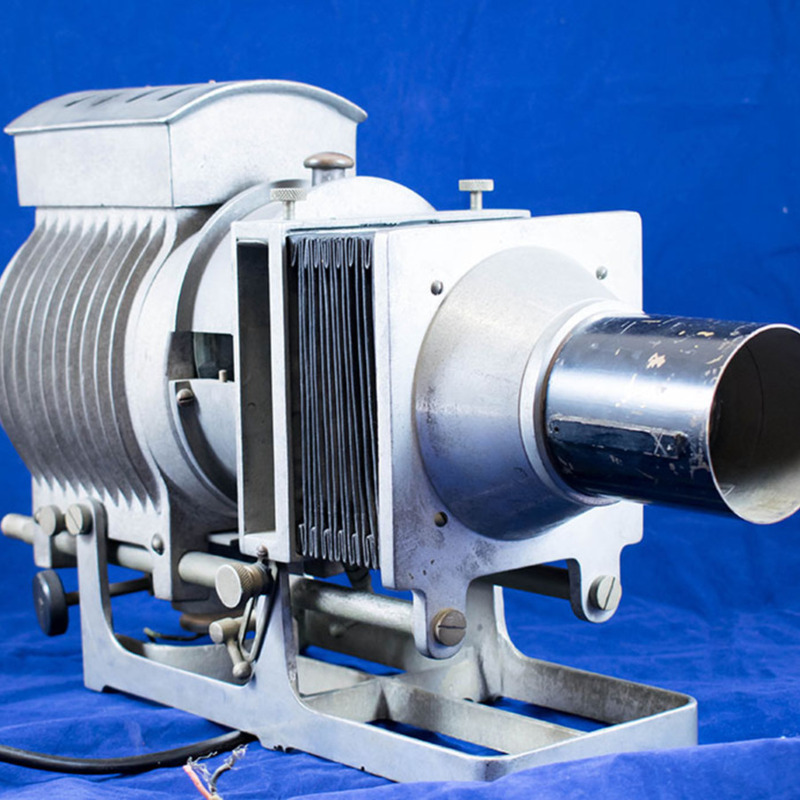 Not only did he manufacture spectacles for eyewear, he also made other optical instruments, such as telescopes, microscopes, and projectors. 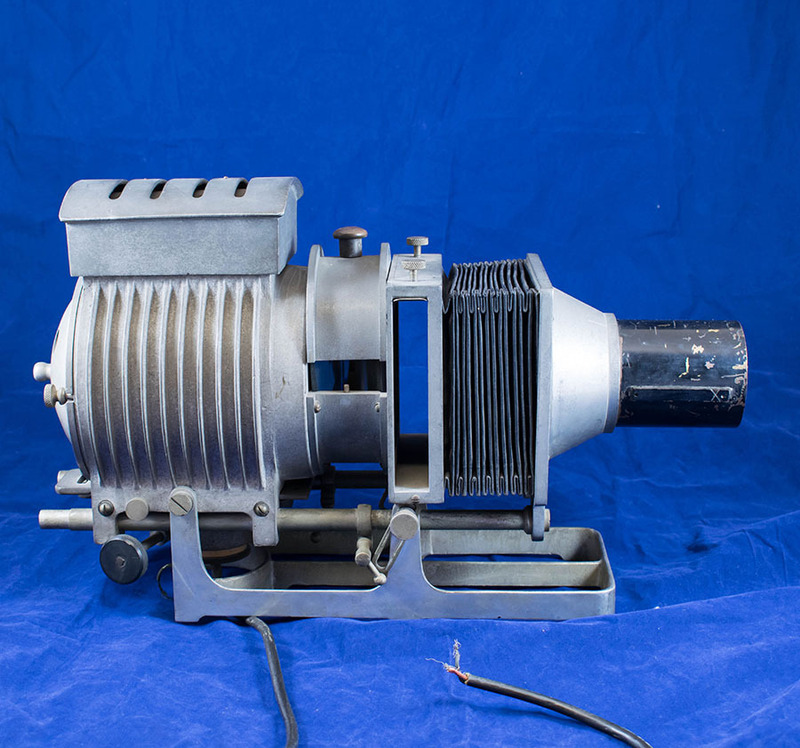 John Lizars Ltd.; 1830-1999; Optician and instrument maker, “Projector,” Heritage, accessed April 20, 2019, https://heritage.rcpsg.ac.uk/items/show/36. 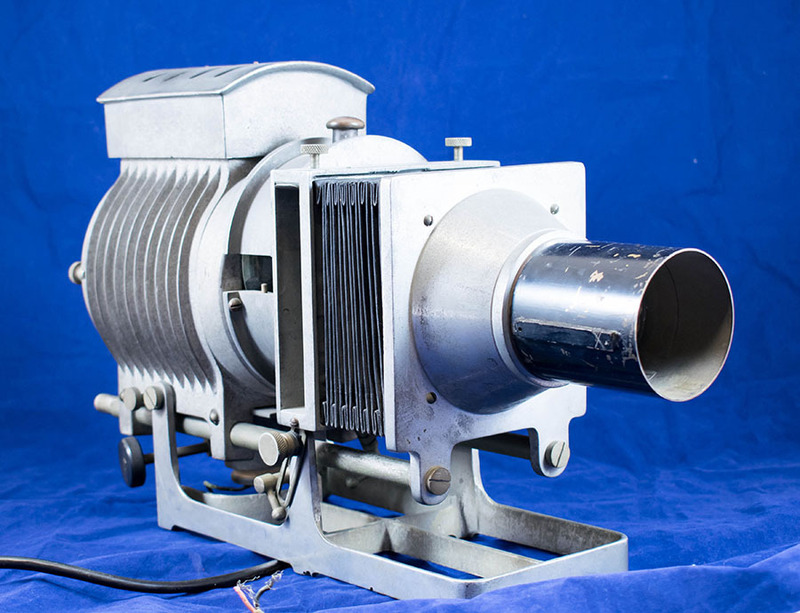 Description: This projector was manufactured by John Lizars, one of the founders of Black and Lizars opticians. Lizars set up the first J Lizars Opticians in Glasgow in 1830, with the practice eventually expanding across the city. Not only did he manufacture spectacles for eyewear, he also made other optical instruments, such as telescopes, microscopes, and projectors.